Estimates are always free. Call us at 908 941 0063 today! Sometimes a tree just has to be removed. It might be a safety issue or the need to clear space for construction, a landscaping project, or to get more sun on your yard or pool. Whatever the case might be, the professionals at Rich Tree Service will assess the situation and choose the most efficient method depending upon the location of the tree as well as its condition and size. Whether a tree is a foot away from a house or in the middle of an open lot, Rich Tree Service is equipped to handle the job. Our fleet includes cranes, bucket trucks, log trucks, and chippers, so we’re always ready to serve you. 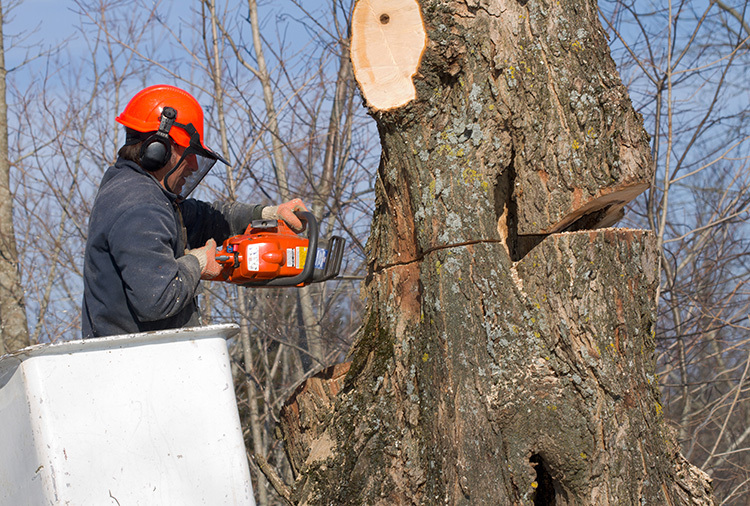 Removing a tree can be a dangerous task and should be left to a trained professional. The tree care specialists at Rich Tree Service will take every precaution to protect you, your home and your property from damage. We try to leave the property in the same or better condition whenever possible. You'll be taken to a secure site where you can pay by echeck. You'll be taken to a secure site where you can pay by credit card. A convenience fee will be applied. Excellent. They showed up early and did a great job cutting down tree. Fast and clean. After careful and patient coordination on dates with the friendly office, the crew came right on time and were thorough, polite, and total professionals. 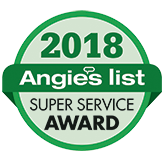 They got right to work, they listened and addressed all of my real-time feedback through the trim, and did a great job cleaning up all the debris. I've used Rich Tree in the past and they are my go-to business for any tree related work - I've always been very happy with their service. The services provided by Rich Tree Service has always been excellent and their crews professional and helpful. The job site is always safe and clean. I have worked with them for several years now and he is extremely responsive and easy to work with whether it is a job for $200 or $3,000. Very few companies out there that still operate with the customer in mind and Rich is one of those.